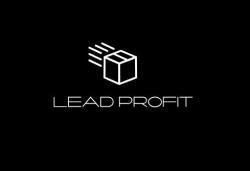 Lead Profit is an actively developing media buying agency. 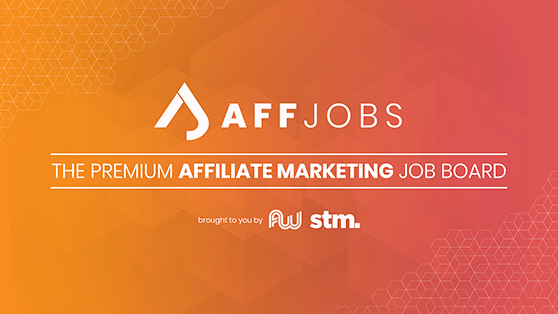 We are looking for experienced and talented media buyers who worked with FB or teaser / banner networks. And we need also strong skilled team-leaders on FB direction (white offers).